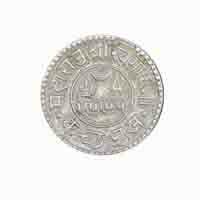 800 FREE Delivery on orders over Rs.499. 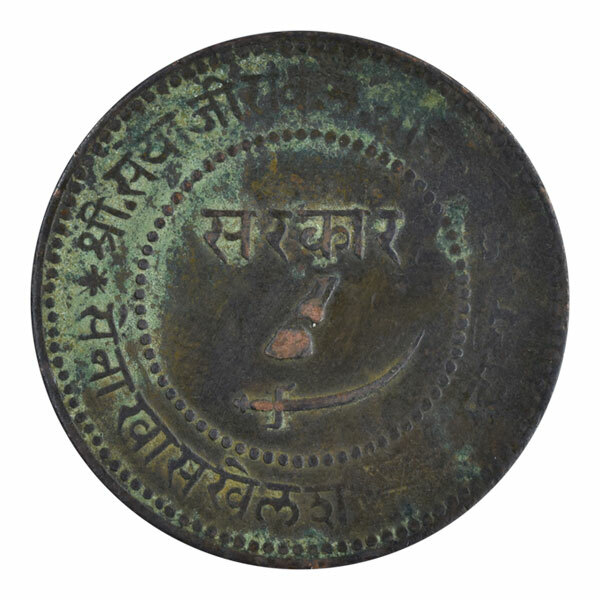 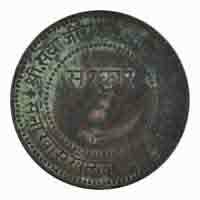 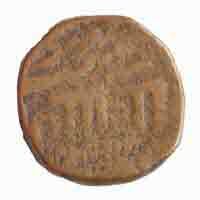 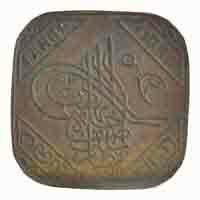 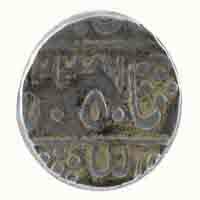 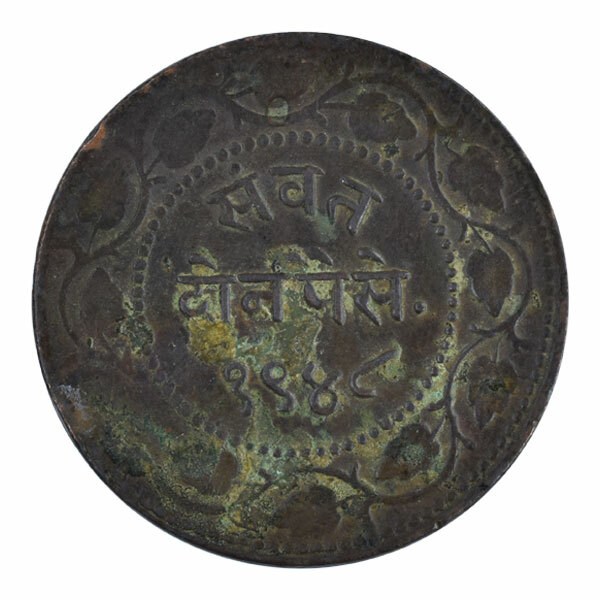 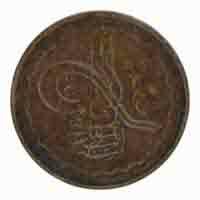 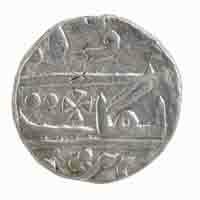 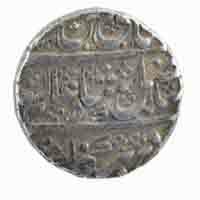 Obverse: ‘Sarkar’ legend with hoof and scimitar within the beaded circle, surrounded by name of ruler in devnagari. 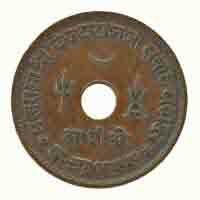 Reverse: Date and denomination within beaded circle surrounded by floral design.